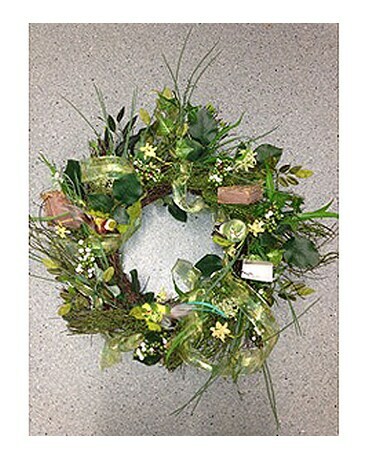 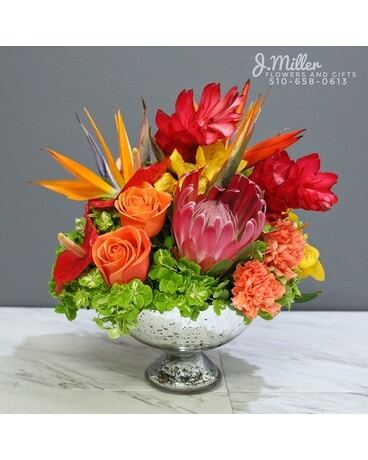 We take great pride when we can design something unique, different and very special for you, your clients and friends. 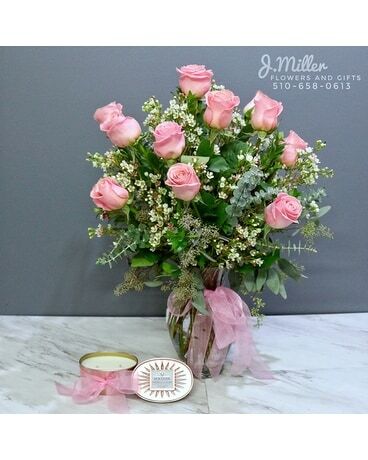 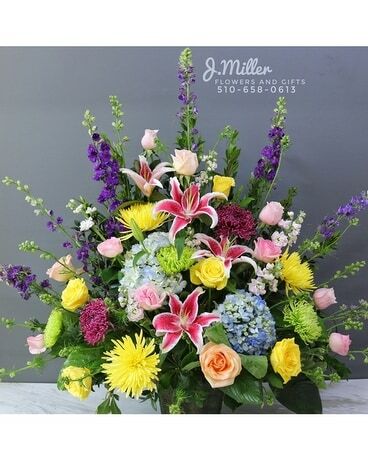 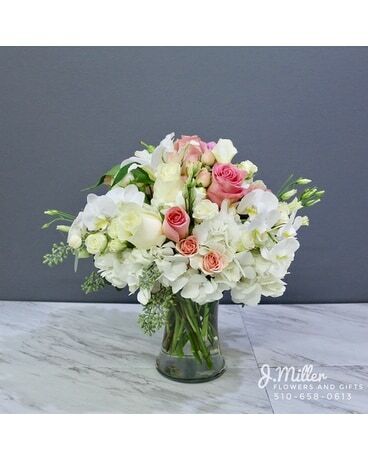 We receive fresh flowers several times a week and can create a custom design with your specifications ... Let us know the container, size and colors and let our talented team of designers create a fabulous bouquet. 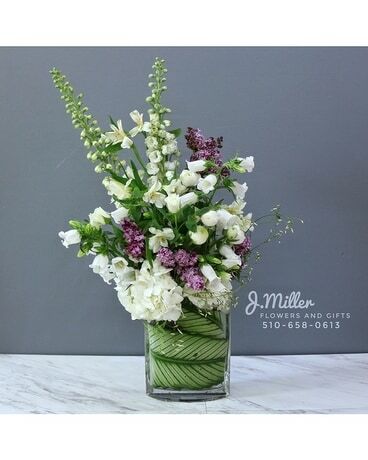 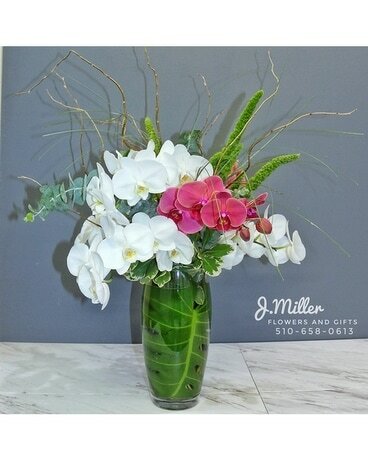 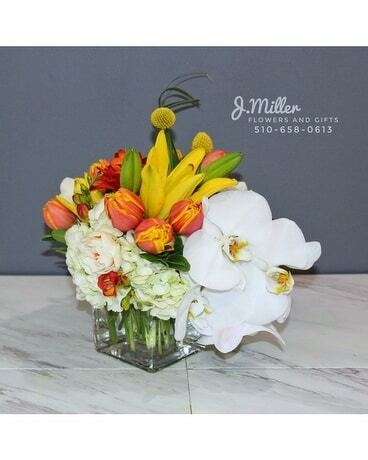 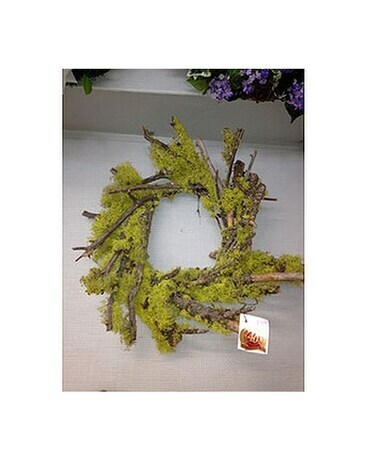 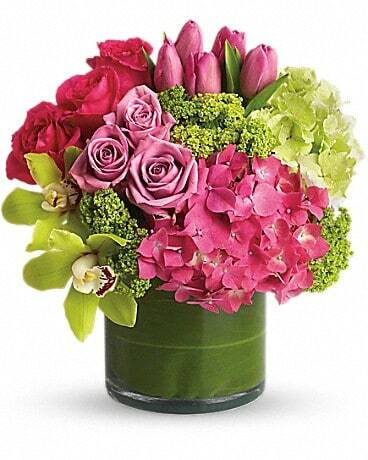 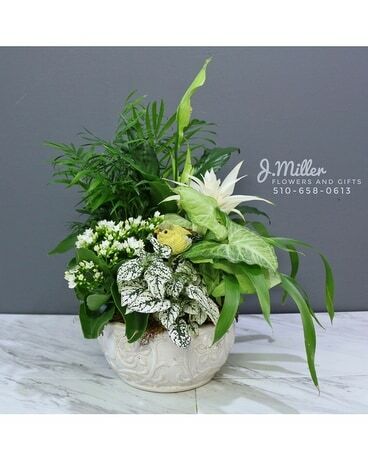 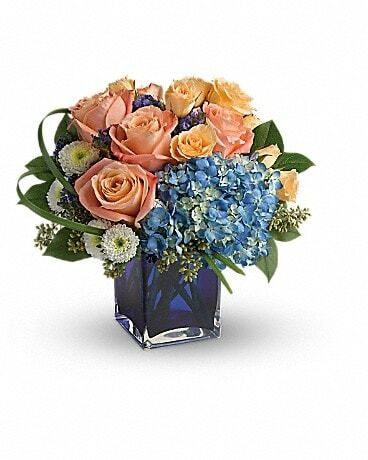 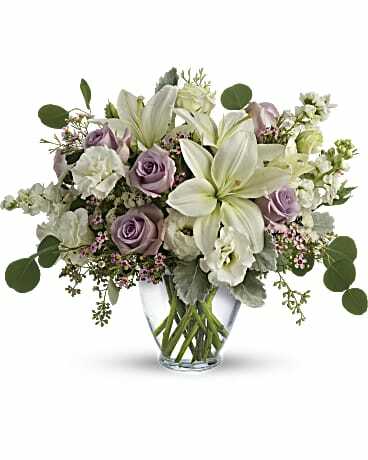 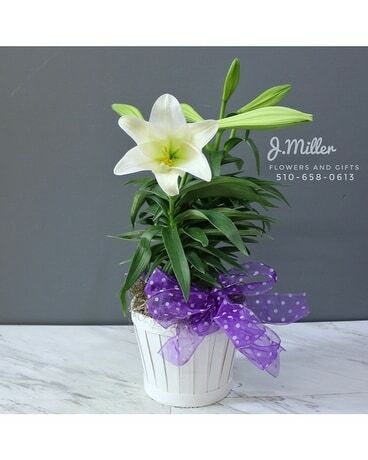 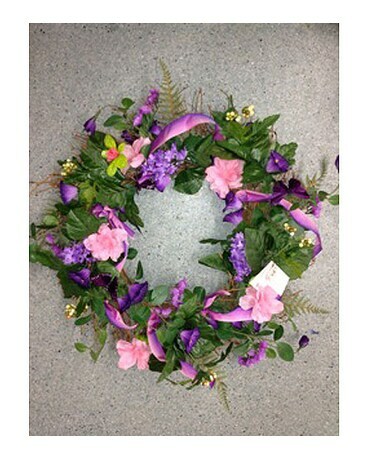 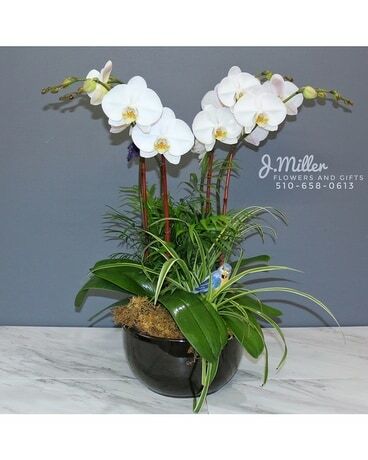 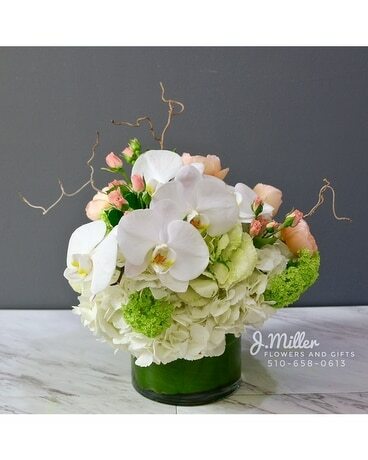 Years of experience allow us to know and understand every flower that is available year round in the Bay Area. 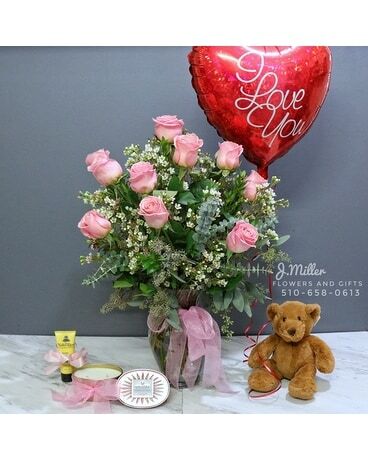 Gift Set with "Naked Bee Lotion"
Gift Combo: "Show-off the love!"